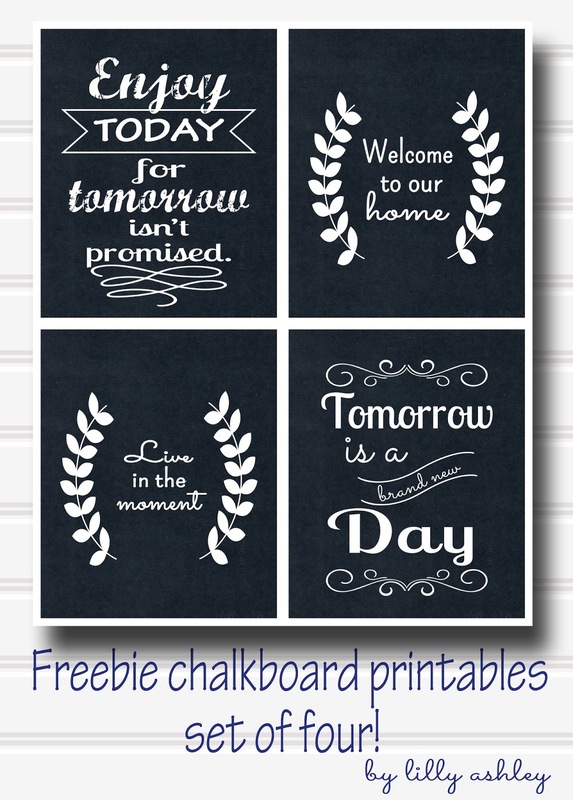 Today's freebies are a set of FOUR chalkboard printables!! Then click on the printable you want to download. Once the full image shows up, you'll find a button that says "download" near the top left of the screen. Hope you enjoy today's freebie printables!! Feel free to pin now and print later!! As our freebie downloads do take time to make, we would love for you to spread the word about the freebies so others can join in! 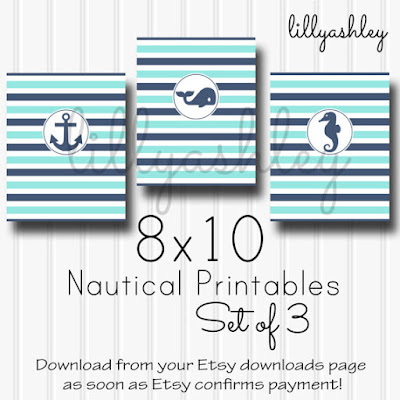 Speaking of printables, we have a brand new Nautical Printable Set in our design shop! These would be great in any Nautical themed room, such as a bathroom or even a nursery! 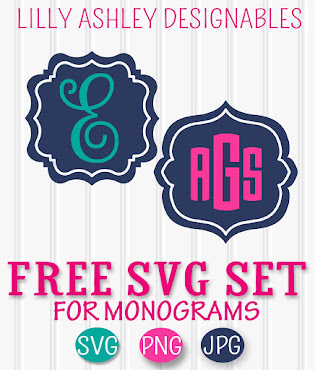 Click the image above to check it out, and while you're there you'll find a few of our most popular digital paper packs marked down in a limited time sale...such as our 8x10 Chevron Dash Border Pack, our Coral Teal Pack, our Black & White Pack, and even our most popular SVG beach cutting file set (also includes PNG format)! Be sure to check back soon as we have tons more freebies coming your way! 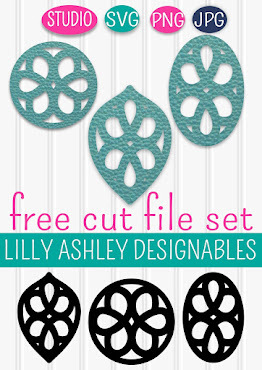 Some of our most recent freebies include digital paper packs, printables, and cutting files...so while you're here, browse back through some of our last few posts and grab more freebie downloads! Have a great week, see ya back here soon! !